TORONTO, ON – One day after the new “buck-a-beer” minimum price announced by the Government of Ontario earlier this month went into effect, it has been revealed that one of the three participating breweries will be ending its discount promotion almost immediately. According to pricing information from The Beer Store leaked via Reddit, the President’s Choice beer brands that were put on sale yesterday for $13.20 ($12 plus deposit) per 12-pack and $26.40 ($24 plus deposit) per 24-pack will be returning to their previous prices – $20.95 per 12-pack and $35.50 per 24-pack – on Monday September 3rd, just a week after the price drop went info effect. 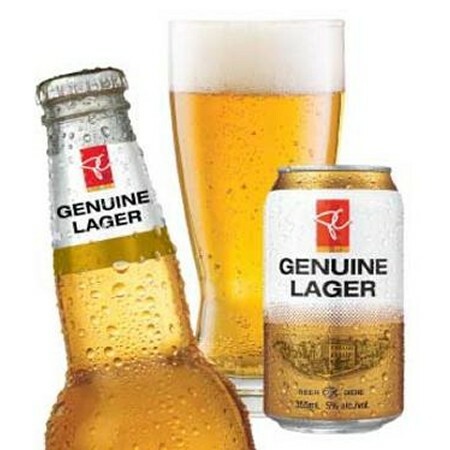 The two other breweries taking part in the promotion, Barley Days Brewery and Cool Brewing, have also announced that their respective $1 beers – Loon Lager and Cool Lager – would be limited time promotions, although no end dates have been confirmed for either of them. No other breweries, from small craft breweries to large multi-nationals, are expected to offer beer in Ontario at the “buck-a-beer” price point.